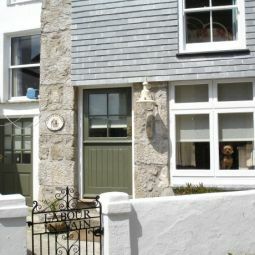 In the heart of the harbour, Premier, Chy Mor and Chy an Chy Apartments provide the perfect base from which to explore the "Gem of the Cornish Riviera", with its restaurants, galleries, beautiful harbour and beaches on your doorstep. All apartments now have electricity included in the price, complimentray Wireless Internet and have panoramic views of the harbour. LCDTV/DVD combo in bedrooms, washer/dryer and fridge freezer. Chy Mor 3 Dishwasher, Bedlinen included, towel hire available. Parking also available.